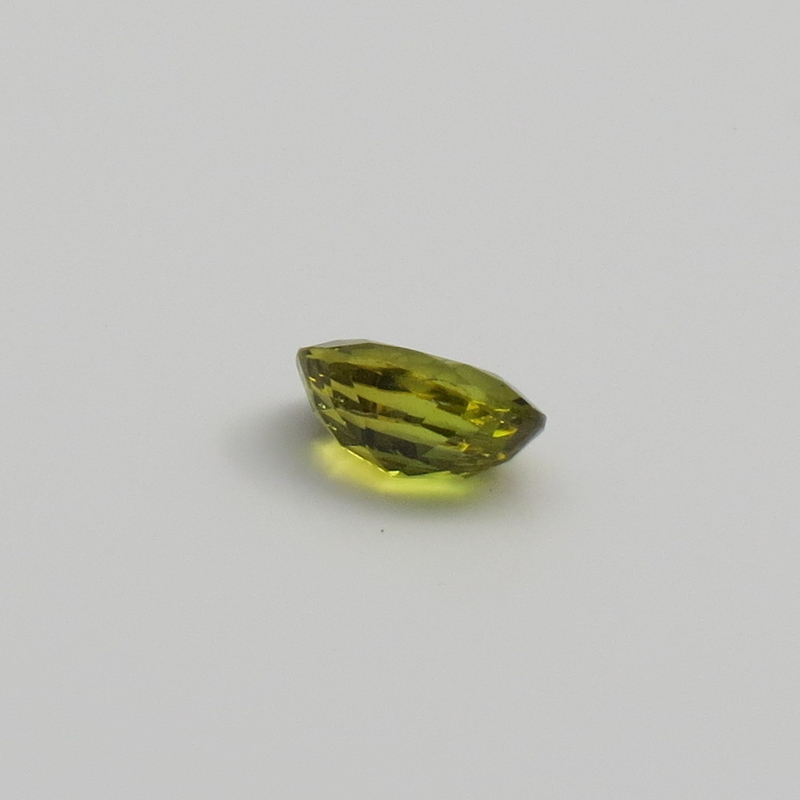 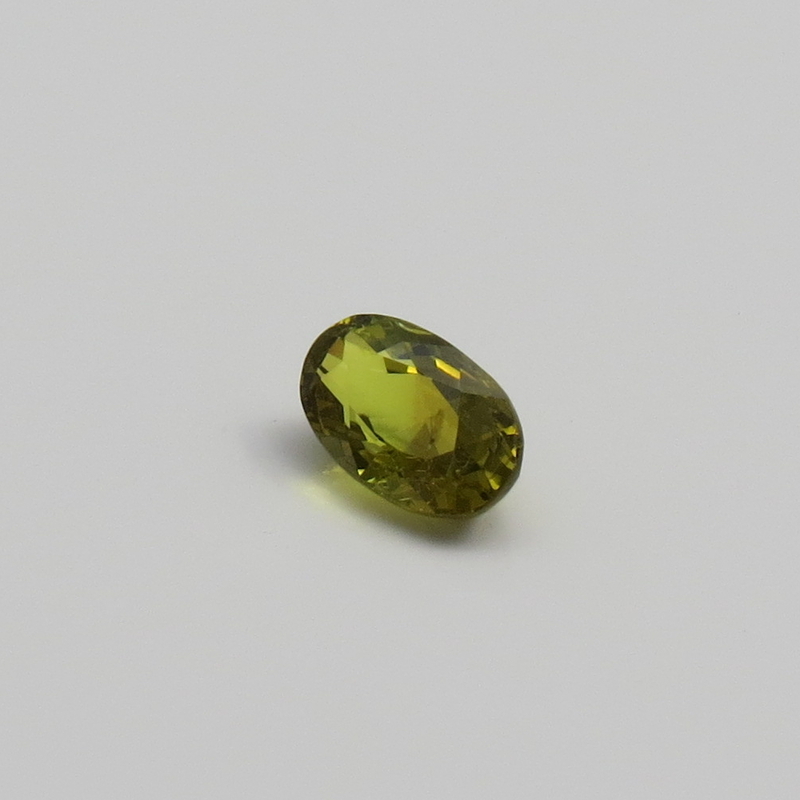 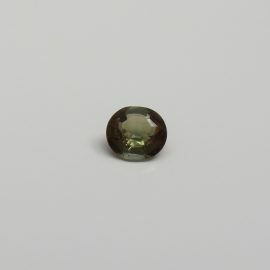 This 2.2 carat Chrysoberyl's stylish oval cut does well to show off the unique and vibrant green colour. With an almost medieval green and yellow aura, this is one gem that would sit well in any autumn collection. 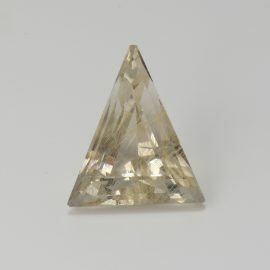 SKU: JW17520CB. 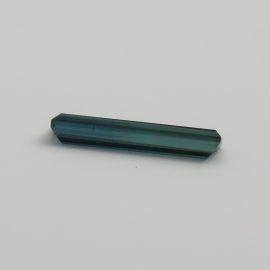 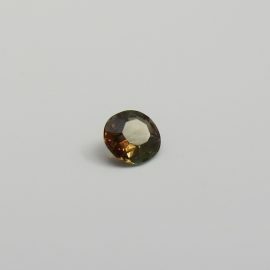 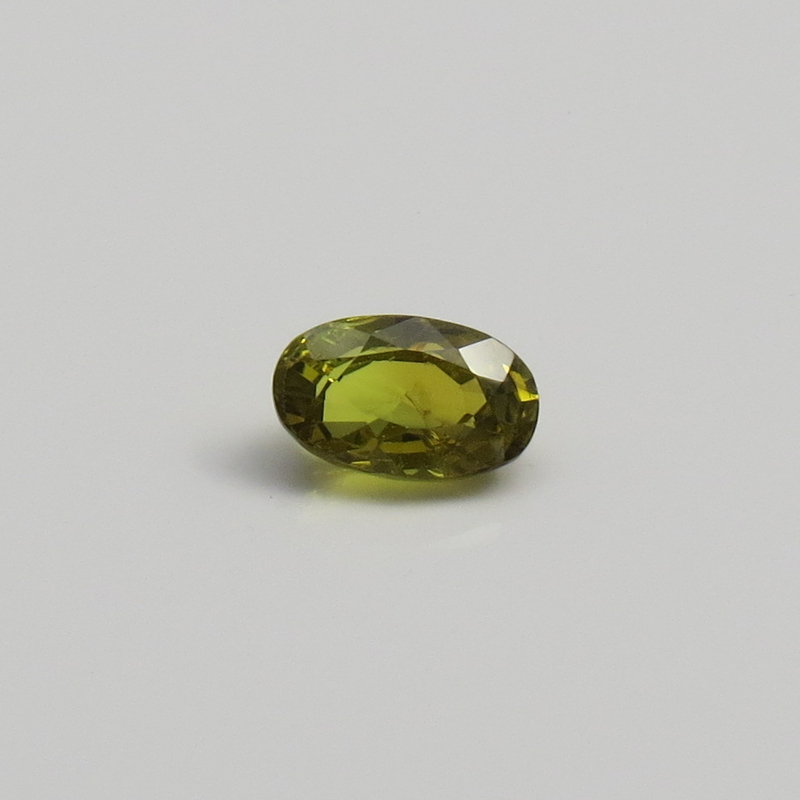 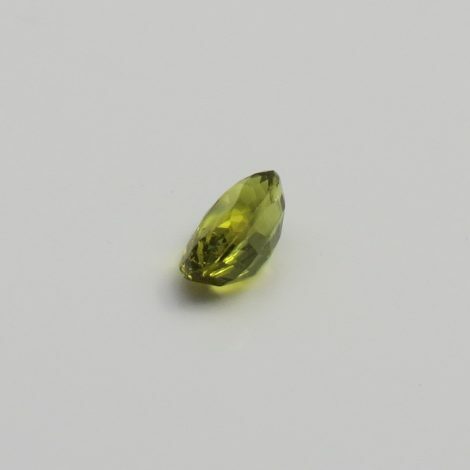 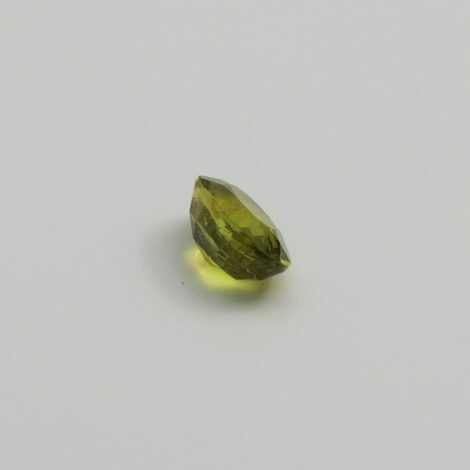 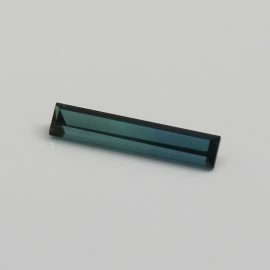 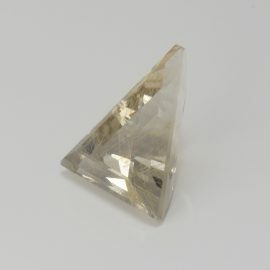 Availability: Out of stock Categories: Chrysoberyl / Gems. Tags: chrysoberyl / EC / fat oval / green / oval / type I / Yellow.